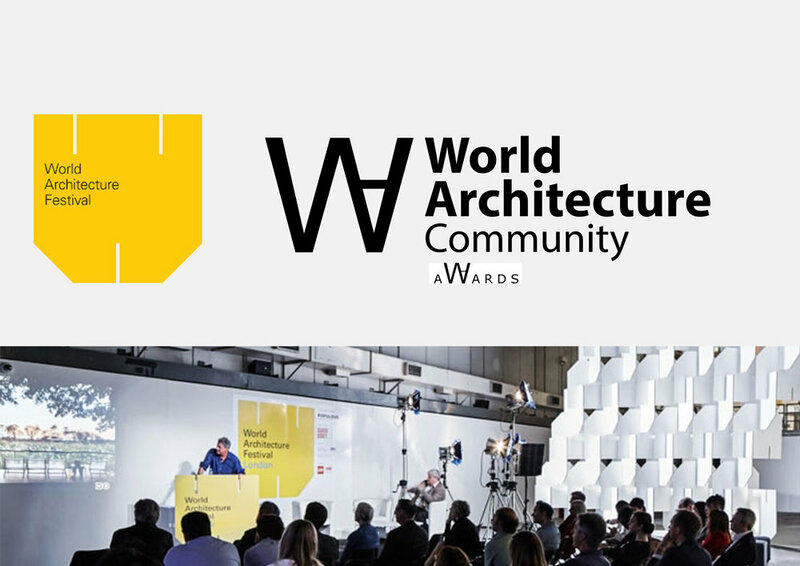 We are part of the only architecture event where keynote talks from the industry’s most influential figures judging presentations from over 500 award finalists plus global networking and an international exhibition. 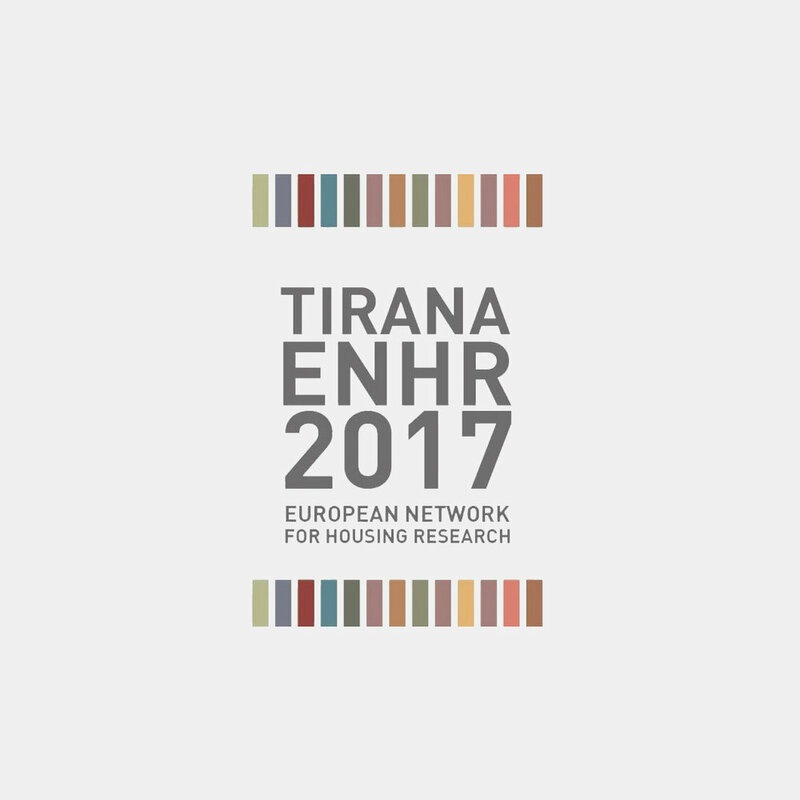 We are part of the European ENHR2017 conference discussing about: “Affordable Housing for All, with the research ''Strategies for the development of the future city, the Bamako case''. 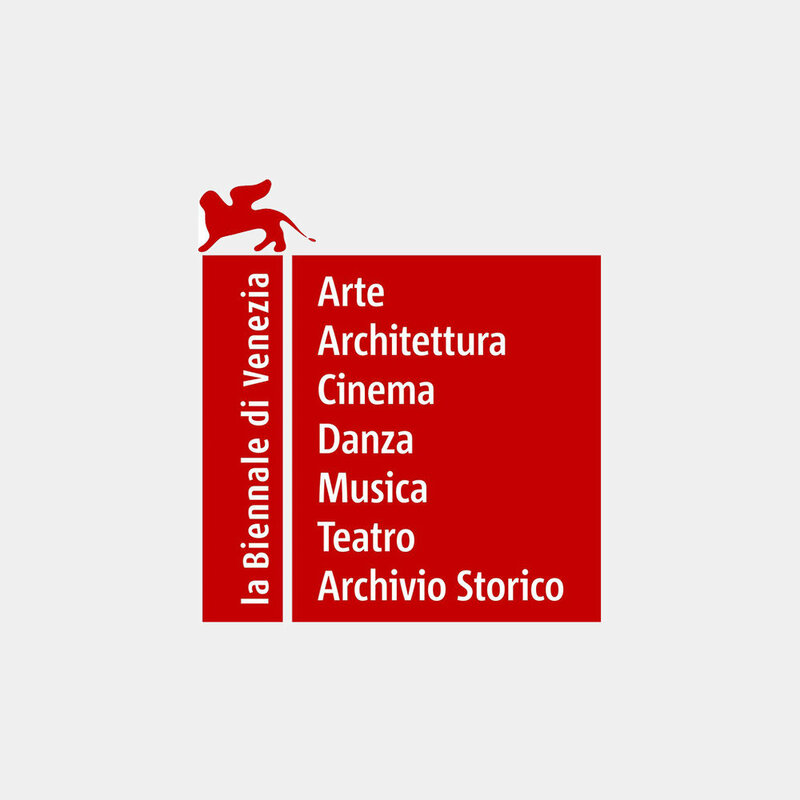 MAU architecture in collaboration with MAM foundation and Mammafotogramma are among the winners of the firts phase of the competition for the Albanian Pavilion @Venice Biennale with the project ''The passage''. ''Training, perseverance, commitment ", Guests speakers Andrea Michelini and Roberto Franchini talking about their experience with MAUArchitecture, organized by Rotaract Club. We are glade to announce that MAU Architecture in collaboration with Rean 95 and Mak Studio are the winners of the competition, held by the Municipality of Fier. The project is called Ri-Gjanica. We are thrilled to inform you that your project RI-GJANICA has been selected as one of the best on Archilovers 2017 as it upholds TH high standards for aesthetics, functionality and creativity. MAU Architecture has been part of the event, curated by Klod Dedja, collaborating with M.A.M Foundation and the patronage of the Ministery of Culture (Albania) and COD Centre.